The Wheat Marketing Center Board of Directors is comprised of representatives from the eight charter entities (seven state wheat commissions and the Port of Portland) plus five members from wheat-related industries. The Board meets twice a year, in March and October. All members serve on various committees, that meet and address issues within their purview. Bill Flory owns and operates a fourth generation, diversified grain farm raising four classes of wheat, barley, bluegrass, garbanzo beans, canola, and grass/alfalfa hay in the Winchester, ID area. He is a graduate of the University of Idaho. 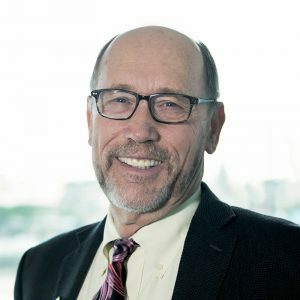 Bill has had extensive involvement with state and national wheat organizations, serving as president of both the Idaho Grain Producers and the National Association of Wheat Growers. He has served on the Wheat Marketing Center board since 2015, and is the current Chairperson. Darren Padget is a fourth generation farmer in Grass Valley (Sherman County) currently producing certified wheat seed in a wheat/fallow rotation. He and his wife Brenda operate the farm along with their son, Logan. Darren currently serves on the U.S. 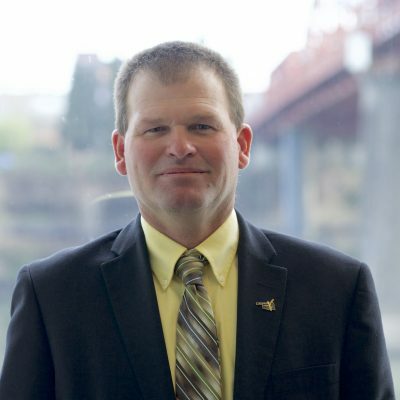 Wheat Associates board of directors, and has held positions on the Oregon Wheat Growers League board of directors for seven years, serving as President in 2010. He chaired the Research and Technology committee for the National Association of Wheat Growers. He also served on the Mid-Columbia Producers board of directors for 13 years. 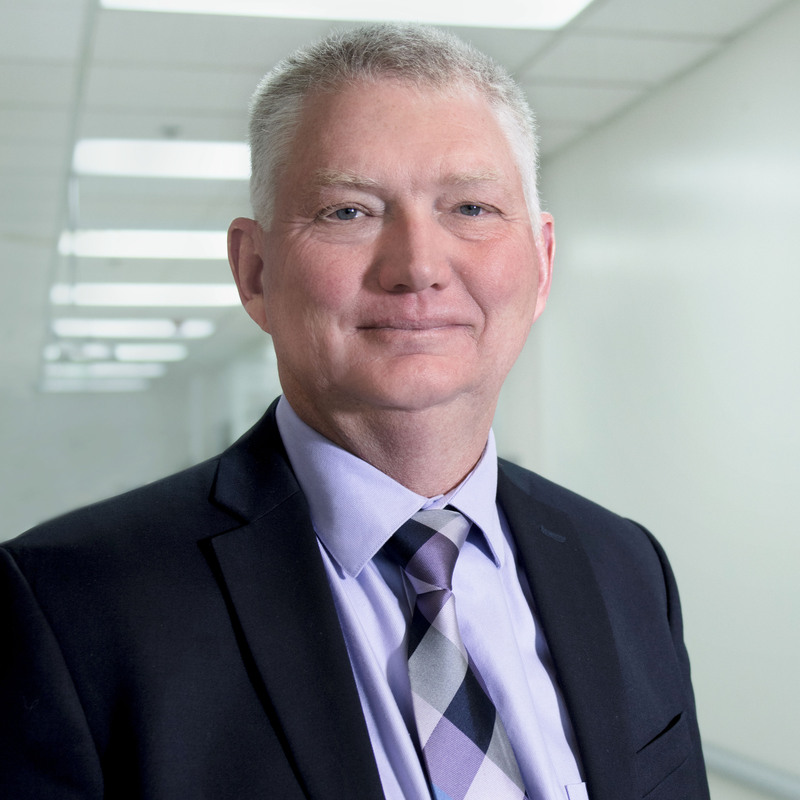 Serving on these boards has provided him with greater insight into the wheat industry and familiarity with the challenges that lay ahead in research and market development. Darren notes that the Wheat Marketing Center is a unique entity that works on behalf of growers and the wheat industry to promote U.S. wheat by demonstrating the importance of quality in end products. The staff recognizes the constantly changing markets, responds quickly to customer needs and inquiries, and provides technical assistance where needed. Darren has served on the Wheat Marketing Center board of directors since 2015. He appreciates the key role WMC plays in maintaining U.S. market share in the world market, especially since U.S. wheat growers export half of their annual production. Von and Becky Johnson live and farm in Furnas County in south central Nebraska. They raise certified wheat and soybean seed along with corn, alfalfa, and oats; they also have a cow-calf operation. Von is a member of the Nebraska Wheat Board, the Nebraska Wheat Growers Association, and the Nebraska Crop Improvement Association. Von was appointed for his second full term in 2015 to represent District #5 on the Nebraska Wheat Board. Von observes that the Wheat Marketing Center is a valuable link in the export chain for the American wheat farmer. With its educational and product development programs, the Wheat Marketing Center is key to expanding the domestic and international use of the wheat produced in the United States. As a producer of Hard Red Winter wheat, Von appreciates the work that WMC does to demonstrate end use quality of HRW in tortillas and flatbread, Asian noodles and many baked goods. Von has served on the WMC Board since 2015. 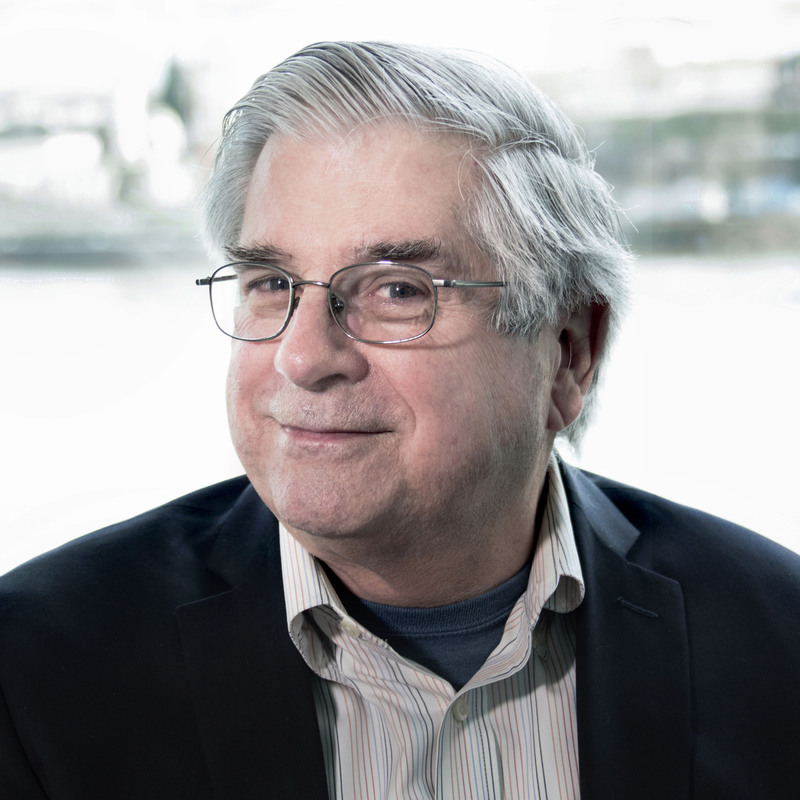 John Akre has worked in the maritime shipping industry for over three decades. Before joining the Port of Portland in 2000, he handled accounts and marketing for two ocean carriers. Today, he helps ensure diverse cargo moves smoothly through the Port as the manager of Terminal 6. He is actively involved in supporting various agricultural organizations that promote trade in the Pacific Northwest. In 1988, the Port of Portland joined the seven state wheat commissions from Idaho, Oregon, Washington, Colorado, Montana, Nebraska, and North Dakota to create the Wheat Marketing Center. The Port has played an active role on the Board of Directors to develop programs and priorities. John has served on the board since 2003, and as Treasurer since 2013. He notes that wheat continues to be the major export moving through the Port and that the Wheat Marketing Center plays a key role as a “bridge” connecting growers and customers through its education and research programs. Brit Ausman farms 6,000 acres outside of Asotin in Southeastern Washington, growing fall and spring wheat and spring barley. He also operates a trucking company that exclusively hauls grain. His primary task as a fifth generation family farmer is making on-going management and marketing decisions in an ever changing business environment. Brit served as president of the Washington Association of Wheat Growers in 2009. Prior to that, he served nine years on the Farm Service Agency county committee. He also served seven years on the Asotin County Conservation District, two as chairman. Ausman received his agriculture business degree from the University of Idaho. Brit has served on the WMC board since 2015. As a representative of a state that exports about 90 percent of its annual wheat production, Brit has a keen interest in making sure the Wheat Marketing Center plays a strong role in promoting U.S. wheat by demonstrating its quality characteristics. The Washington Grain Commission is a major supporter of WMC and the two organizations work closely together to carry the quality message to customers in key markets in Asia and Latin America. Steve Beedy farms in east central Colorado at an elevation of 5500 feet, 17 miles northeast of Limon, CO. He is the fourth generation on the farm that his great grandfather homesteaded 125 years ago.Together with his parents and brother, Steve farms over 6,000 acres of dryland Hard Red Winter and Hard White Wheat, corn, oil sunflowers, plus a 200 head cow/calf operation. They have changed from a conventional tillage wheat/fallow operation in the 1980’s to a no-till operation, which produces a crop two out of three years. Steve graduated from Colorado State University in 1987 with a degree in Farm and Ranch management. He has been involved in Colorado Wheat organizations for more than 20 years. 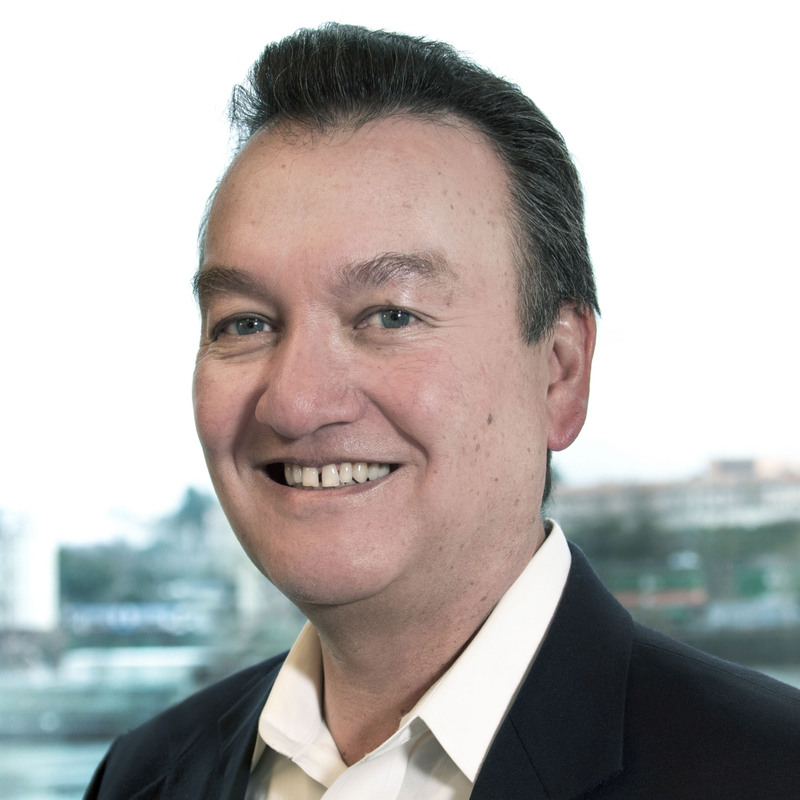 Steve first served on the WMC Board in 2001 for two years; he returned to the board in 2013. He has watched WMC go through a great transformation from an old mill to a research and training facility that can now perform a full range of quality testing and make all kinds of wheat products. WMC has professional staff who are respected world wide. Steve believes the Wheat Marketing Center has played and will continue to play a vital role in promoting U.S. wheat in the domestic and foreign markets by showing techniques for utilizing quality U.S. wheat. Although little Colorado wheat goes through PNW ports, WMC still educates consumers and customers about wheat classes grown in our region. Charlie Bumgarner and his wife Karla farm in the Great Falls area. They have raised four children, one of whom is currently a part of the operation and is the fourth generation on the family farm. Wheat, barley, chickpeas, green peas, lentils and hay are the main crops that are produced by the Bumgarners. Charlie was recently appointed by Governor Bullock to serve on the Montana Wheat and Barley Committee. He also belongs to the Montana Grain Growers Association and served on its executive board for the past five years. He represented Montana at the National Association of Wheat Growers where he chaired the Joint International Trade Committee comprised of members from both NAWG and US Wheat Associates. 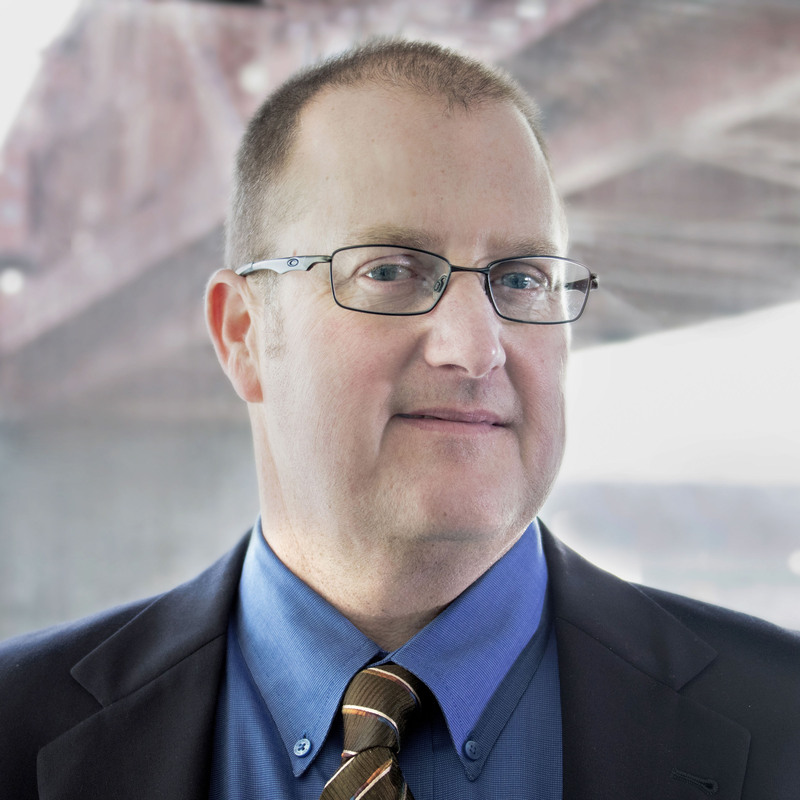 Greg Guthrie currently serves as Director of Marketing for BNSF Railway’s Agricultural Products Group in Vancouver, Washington. He primarily focuses on project development, forecasting and export logistical coordination. Greg began his railroad career in 1991 as a Grain Specialist with BNSF at its Fort Worth, Texas headquarters. 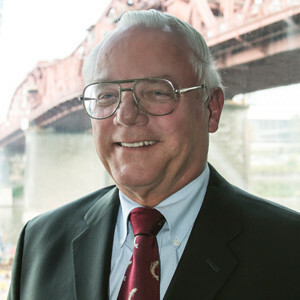 He re-located to the Portland area in 1993 to manage BNSF’s Pacific Northwest export grain business portfolio. After graduation from the University of Iowa in 1980, Greg began his professional career as a grain merchant at CGF Grain in Topeka, Kansas. He later served in several wheat trading and transportation related positions with United Grain in Portland, Oregon prior to joining BNSF. Greg has served on the Wheat Marketing Center Board of Directors since 2014. He currently chairs the Governance and Nominating Committee. BNSF is a top transporter of wheat to domestic and international customers, so Greg is keenly aware of the competitive nature of the world wheat market. He credits the Wheat Marketing Center with playing a key role in demonstrating the value of end use quality characteristics in U.S. wheat and supports extending WMC’s outreach to all sectors of the wheat value chain. Reuben McLean currently serves as Senior Director of Quality & Regulatory for Grain Craft, the largest independent flour miller in the country. 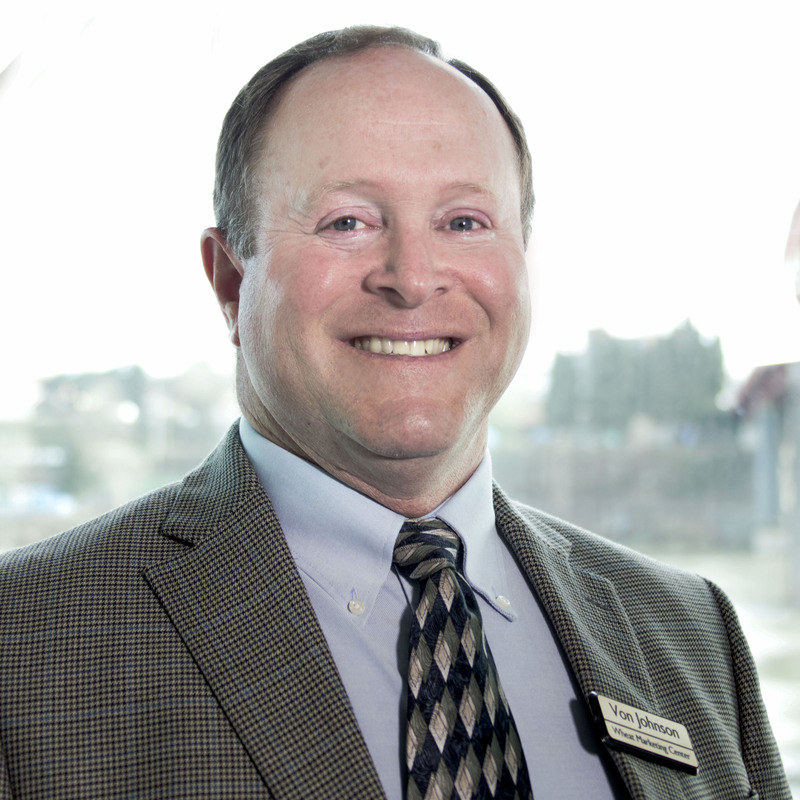 He has been actively involved in the wheat industry for over 20 years, initially working with the University of Idaho wheat breeding program, followed by his current career in flour milling. He obtained his bachelor’s degree in Crop Science from Utah State University and a master’s degree in Plant Science from the University of Idaho. Throughout his career Reuben has advocated for the importance of wheat quality to achieve high baking quality. 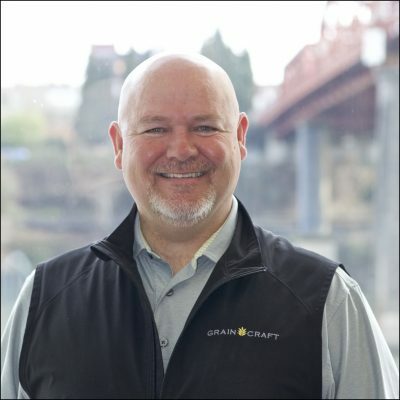 He leads Grain Craft’s partnerships with wheat breeding programs to focus on research that helps growers achieve acceptable or above quality parameters as the attention on grain yields continue to increase. In addition to his dedication to wheat quality Reuben also spends much of his time on food safety procedures and current regulatory topics within the food industry, specifically flour milling. 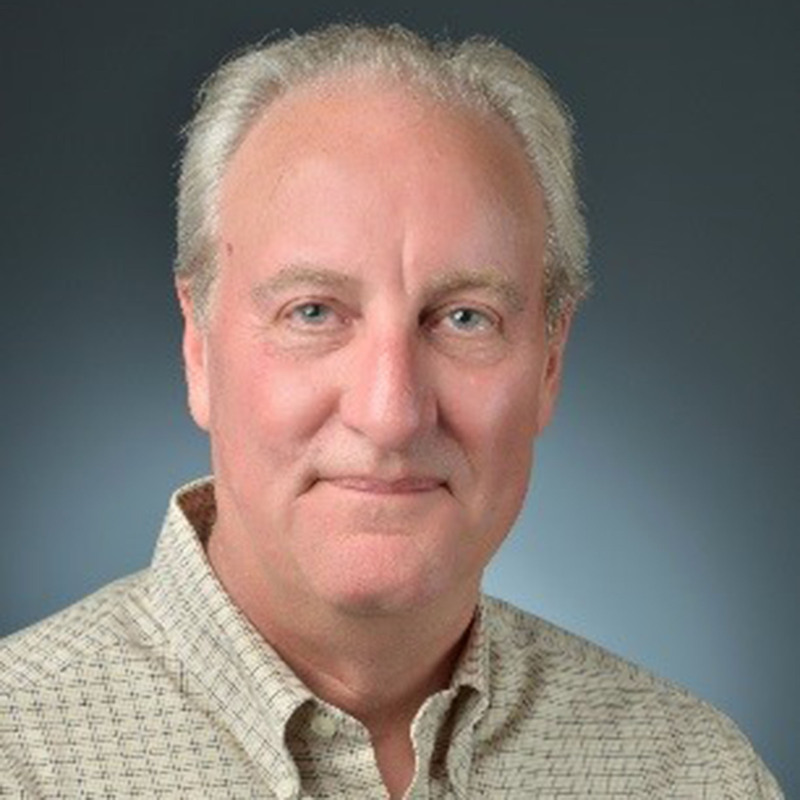 Reuben serves on the Pacific Northwest Wheat Quality Council program committee, as well as 2019 Chair for the Hard Winter Wheat Quality Council Technical Board. 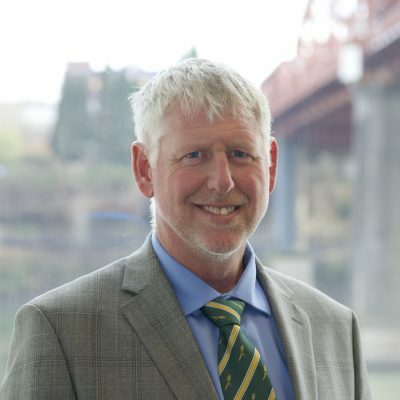 He is an active member of the NAMA (North American Millers Association) Technical Committee, ABA (American Baker’s Association) Food Technical Regulatory Affairs Committee, and Chair of the IAOM (International Association of Operative Millers) Food Protection Committee. Reuben recognizes the valuable contribution of the Wheat Marketing Center to both export and domestic grain markets and currently serves on the WMC Marketing and Promotion Committee. Michael Peters lives and farms in Okarche, Oklahoma, a community just west of Oklahoma City. He and his wife Linda operate a wheat, sesame and cattle operation along with their sons Connor and Tyler. Michael is involved with U.S. Wheat Associates and currently serves as chairman of the Wheat Quality Committee. He has served as chairman of the Oklahoma Wheat Commission and on the producer board of CHS Okarche where he served as chairman for three years. Michael is also very active in his home church St. John’s Lutheran Church and has served as chairman of the voter’s assembly for several years. Philip Volk and his wife Lisa produce Hard Red Spring wheat, soybeans, dry beans, corn, and Angus beef on their third-generation farm near York, ND, about 50 miles from the Canadian border. No-till has been practiced for 15 years along with cover crops to improve the soil. Their five children all operate equipment and manage records. Phil is serving his first four-year term on the North Dakota Wheat Commission, representing wheat growers in the north central district of the state. Phil is the Commission’s liaison to the Wheat Marketing Center and the ND Grain Growers Association. Ron currently holds the position of Senior Vice President at Columbia Grain where he has worked for more than 30 years. Ron has spent the majority of his career trading wheat, both domestically and internationally. He is currently leading Columbia Grain’s pulse division and has oversight responsibilities over the international grain trading as well. He has a B.S. in Business Administration from Oregon State University and an M.B.A. from Portland State University. Ron currently lives in Portland, Oregon, USA with his wife Debbie and their twin daughters, Ashley and Heather. Over the years he has gained valuable experience in international trading, contract negotiation, market analysis, inventory management, operations, processing, logistics and customer relations. Ron has been involved with the Wheat Marketing Center for most of his career and on the board since 2013. He currently chairs the Human Resources Committee. According to Ron, WMC is a valued partner of the U.S. wheat industry. The education and research functions performed by WMC staff do a great job of promoting the use of U.S. wheat around the world. Ron recalls that when he began his career at Columbia Grain there was a very wide disconnect between the producers and the milling and baking end users. WMC has done a fantastic job of narrowing this gap through education of all groups along the supply chain. The United States is the leader in supplying quality wheat to the world but is in a constant battle against lower-cost competitors. Looking forward, the industry will continue to rely on the Wheat Marketing Center to help demonstrate to the world the true value of U.S. wheat. Tom observes that WMC provides critical technical services and a strategic focus for U.S. wheat and affiliated agricultural export interests. It is recognized domestically and globally for providing credible, reliable, cutting edge scientific research to meet current and future industry and consumer needs. When meeting with foreign research teams or buyers, he has consistently been impressed with how WMC is perceived in the marketplace and how WMC provides guidance to our global wheat customers regarding the best use of U.S. wheat of all classes. Warren Banks spent 25 years in the financial services industry, primarily in international trade and finance management positions. Assignments included Seattle, Tokyo and then Portland, where he established a whole owned trade and finance subsidiary of Seafirst Bank. He later held senior positions with U.S. Bank, the State of Oregon and Matsushita Kotobuki, a Panasonic subsidiary located in Vancouver, WA. 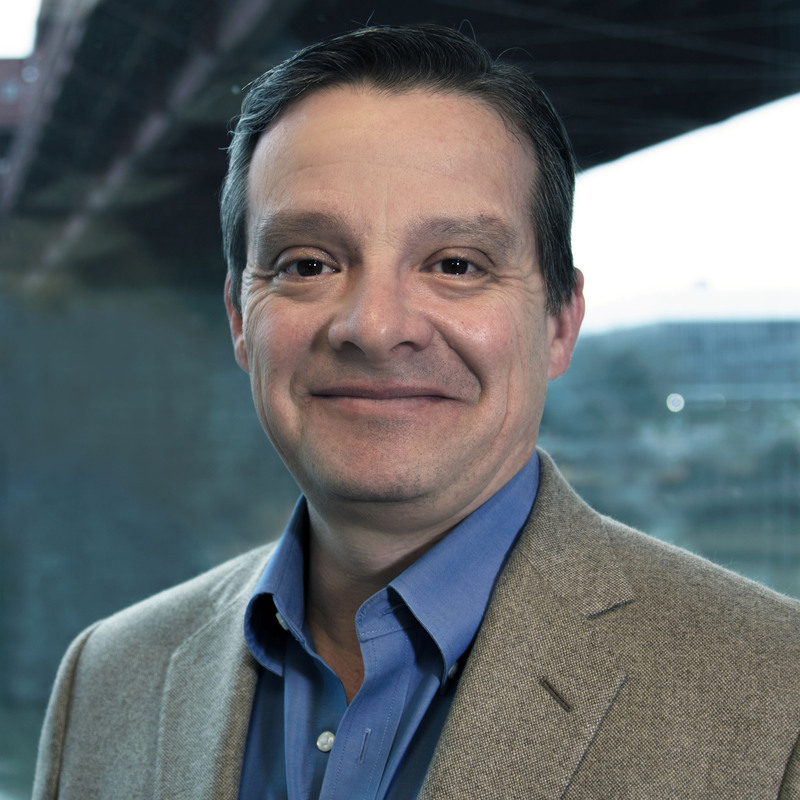 He is currently a Global Trade Advisor with the Oregon Small Business Center Network. He joined the WMC board in 1990, and was Treasurer for about 13 years. 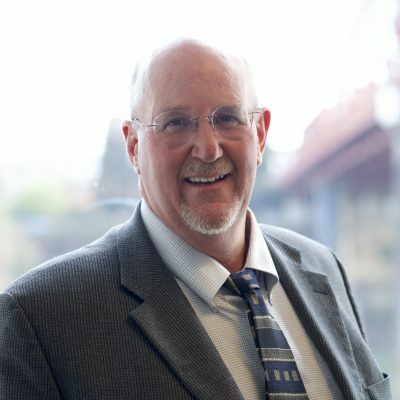 He currently serves as an ex-officio member of the board and chairs the Marketing and Promotion Committee, which has jurisdiction over the display and website upgrades. Warren is one of two members (Tom Zelenka is the other) who joined the WMC board in the early days and is still active with the organization. He has seen many positive changes to WMC during this time. The sources and level of funding have increased as WMC expanded its programs and services to more sectors of the wheat value chain. WMC’s initial target countries were Japan, South Korea and Taiwan. Now, technical training, product development and research services are provided to customers located throughout Asia and S.E. Asia, South America, the Middle East and Africa. Alexis Taylor was appointed Director of the Oregon Department of Agriculture (ODA) by Governor Kate Brown in 2016, working with the governor and legislature as well as agricultural, conservation, and consumer groups to carry out the state’s agriculture policy. ODA has a three-fold mission of ensuring food safety and consumer protection, protecting natural resources, and marketing Oregon agriculture products around the state, country, and world. Prior to Alexis’ appointment, she oversaw the US Department of Agriculture’s Farm and Foreign Agricultural Services (FFAS). Alexis worked to build new markets across the globe and improve the overall competitive position of US agricultural products in the marketplace. She also led the Women in Ag Initiative that was a driving force in USDA’s mission to support the growing and diverse next generation of farmers and ranchers. 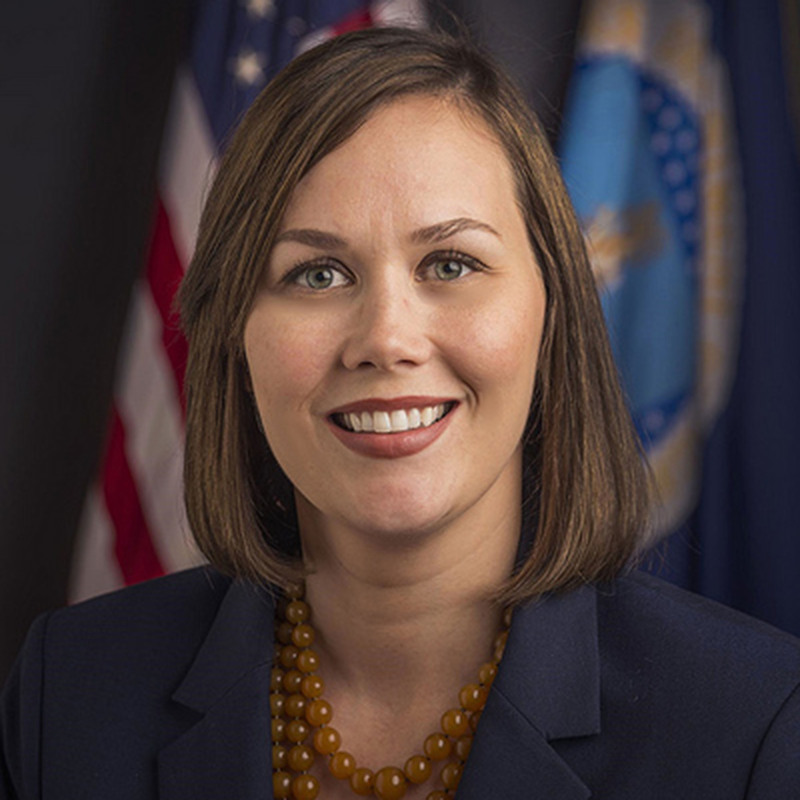 Before joining USDA, Alexis served for various members in the US House of Representatives and US Senate, and worked on the 2008 and 2014 Farm Bills. Alexis served in the United States Army Reserves from 1998 to 2006. During that time, she completed one tour in Iraq with the 389th Combat Engineer Battalion. She is a graduate of Iowa State University and grew up on her family farm in Iowa, which has been in her family for more than 150 years. WMC Title Holding Co. acts as the holding company for the Wheat Marketing Center’s interest in the Albers Mill Building. The building is co-owned by WMC and the Bill Naito Co.
Warren Banks spent 25 years in the financial services industry, primarily in international trade and finance management positions. Assignments included Seattle, Tokyo and then Portland, where he established a whole owned trade and finance subsidiary of Seafirst Bank. He later held senior positions with U.S. Bank, the State of Oregon and Matsushita Kotobuki, a Panasonic subsidiary located in Vancouver, WA. 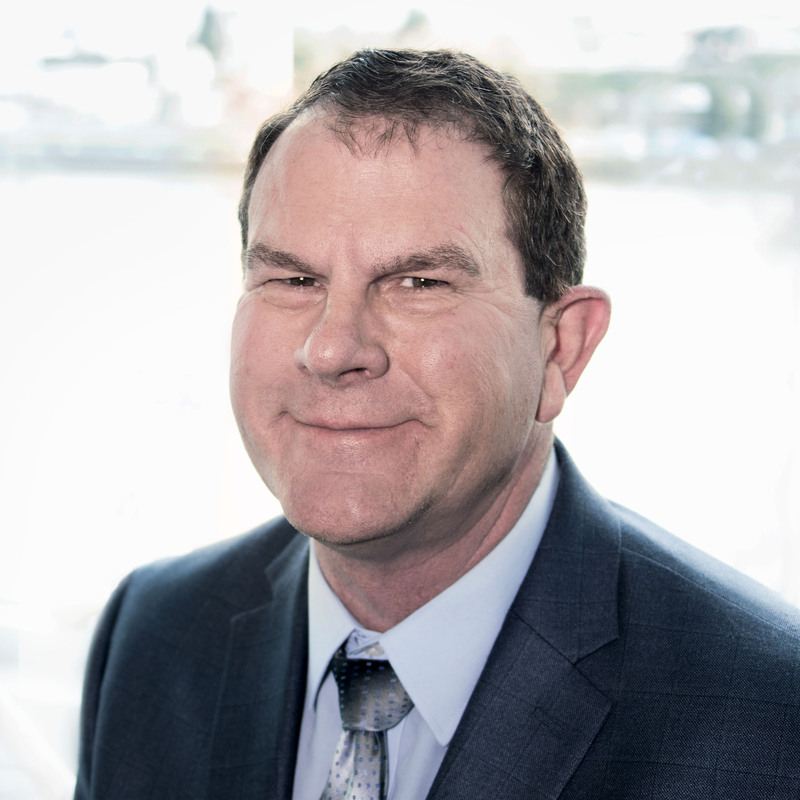 He is currently a Global Trade Advisor with the Oregon Small Business Center Network. He joined the WMC board in 1990, and was Treasurer for about 13 years. He currently serves as an ex-officio member of the board and chairs the Marketing and Promotion Committee, which oversaw the display and website upgrades. Warren is one of two members (Tom Zelenka is the other) who joined the WMC board in the early days and are still active with the organization. He has seen many positive changes to WMC during this time. The sources and level of funding have increased as WMC expanded its programs and services to more sectors of the wheat value chain. WMC’s initial target countries were Japan, South Korea and Taiwan. Now, technical training, product development and research services are provided to customers located throughout Asia and S.E. Asia, South America, the Middle East and Africa. Darren Padget is a fourth generation farmer in Grass Valley (Sherman County) currently producing certified wheat seed in a wheat/fallow rotation. He and his wife Brenda operate the farm along with his son, Logan.